We are delighted to inform you that the registration for the Demo Arena Contest will run between February 1 – February 28. Now you can start trading safely and securely with a peace of mind and without investments and any risks. 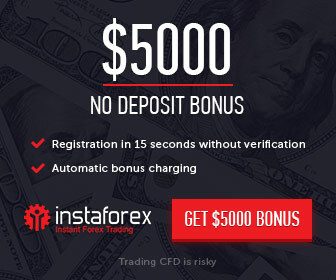 We’ll also credit your Demo Contest Account with USD 5,000 so you can start trading.